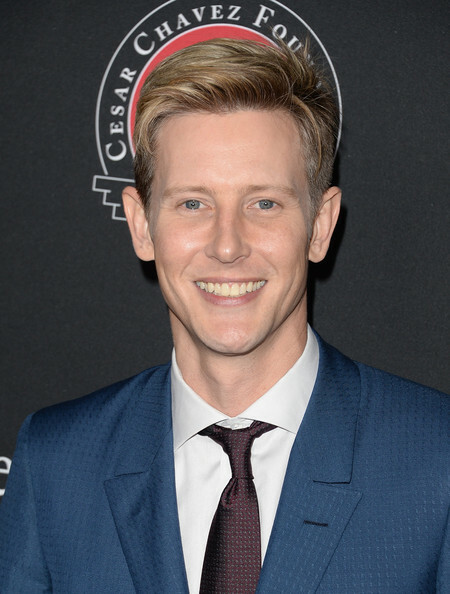 USA Network has picked up the series, “Damnation,” to series, and adding to its roster is “Revenge” veteran, Gabriel Mann. The show, which Netflix also co-produces, is a period drama written by Tony Tost, Guymon Casady, James Mangold and Daniel Rappaport. Written by Tost, “Damnation” is described as an epic saga of the secret history of the 1930’s American heartland, chronicling the mythic conflict and bloody struggle between big money and the downtrodden, God and greed, charlatans and prophets. It centers on Seth Davenport (Killian Scott), a man masquerading as a small town Iowa preacher in the hopes of starting a full-blown insurrection against the status quo. Focused on his mission, he is unaware that an industrialist tycoon has hired a professional strikebreaker named Creeley Turner (Logan Marshall-Green) to stop the uprising by any means necessary. But unbeknownst to those around them, these two men already share a secret bloody past. Cast also includes Sarah Jones, Christopher Heyerdahl, Nola Augustson and Joel McNichol. Mann will play the role of Martin Eggers Hyde, PhD. However, not much has been revealed about the character. Stay tuned to THE BUZZ as more details emerge. “Damnation” is executive produced by Tost, Casady, Rappaport, and Mangold for Entertainment 360. Look for the series to premiere on USA, with Netflix having the first-run rights outside the U.S., this October.